When kids start school, creche or kinder, it’s of course fascinating to watch them learn about colours and numbers, shapes and letters. It’s amazing how quickly they learn and how much delight they get out of showing off their new skills. Interestingly though, the part of this early school experience that can be the most challenging is often learning about friendships. I remember it from my own childhood, and now I’m seeing it with my own kids. 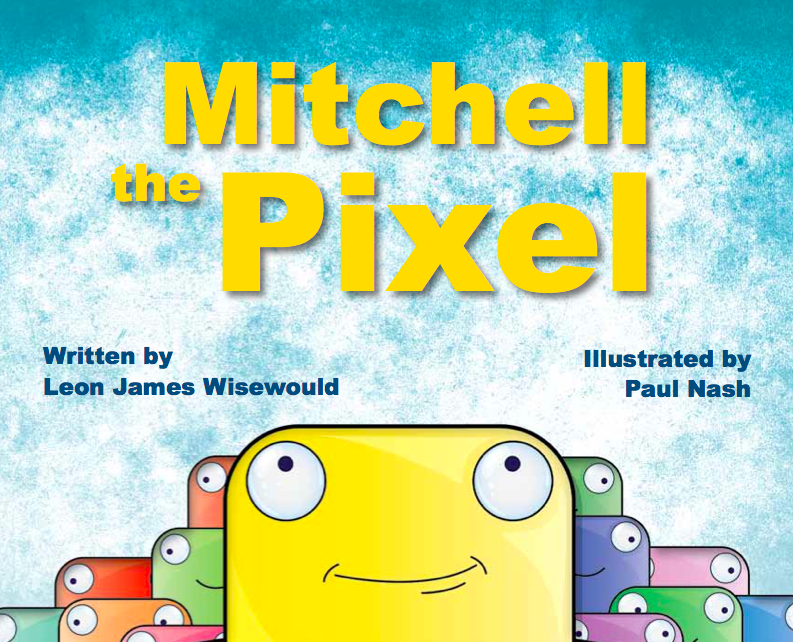 Mitchell the Pixel is a digital square. He lives in your computer and doesn’t have hair. Join him as he explores what it is to have friendship, face up to bullies and find forgiveness. While all along, staying true to his unique self. Mitchell is little, much smaller than his messy friend Perry Paint. Perry Paint isn’t happy, upset about being pushed around by a gang of other messy paint spots, and he takes this out on poor Mitchell. 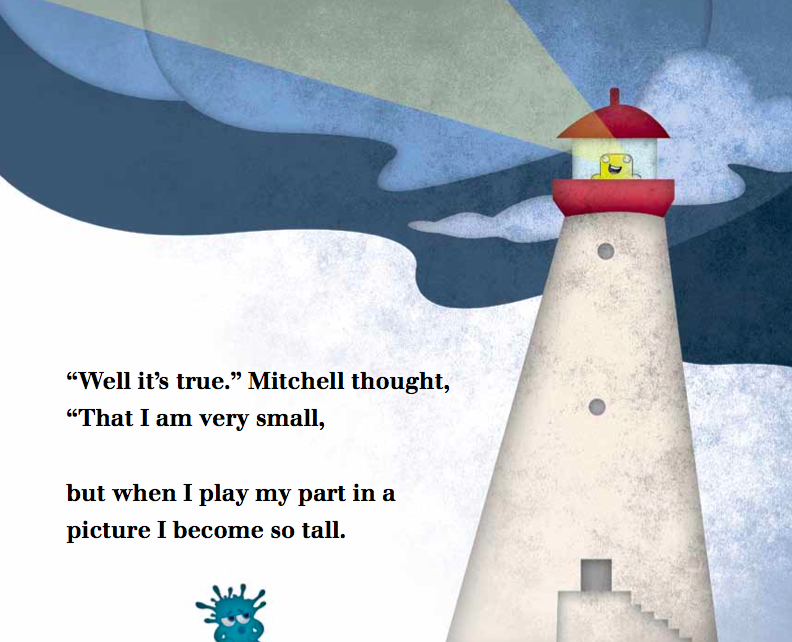 What Mitchell does next is a wonderful illustration for kids, about how friendship can sometimes be tough, how bullying can make you sad, but that by expressing yourself and standing up for who you are and what you can do, you can make a major difference to a difficult situation. The brillant and bright illustration of this book (by Paul Nash) makes the book instantly attractive, and the characters will be especially fun for those techy kids out there (of which mine are two). The thing that I really like about this book is that it’s not just about dealing with bullies. Rather, it’s about all the different factors that come into play when dealing with other people. It’s about learning what friendship is all about, and how to deal when things become difficult. If you’d like to find out more about this book, you can check out their website here. 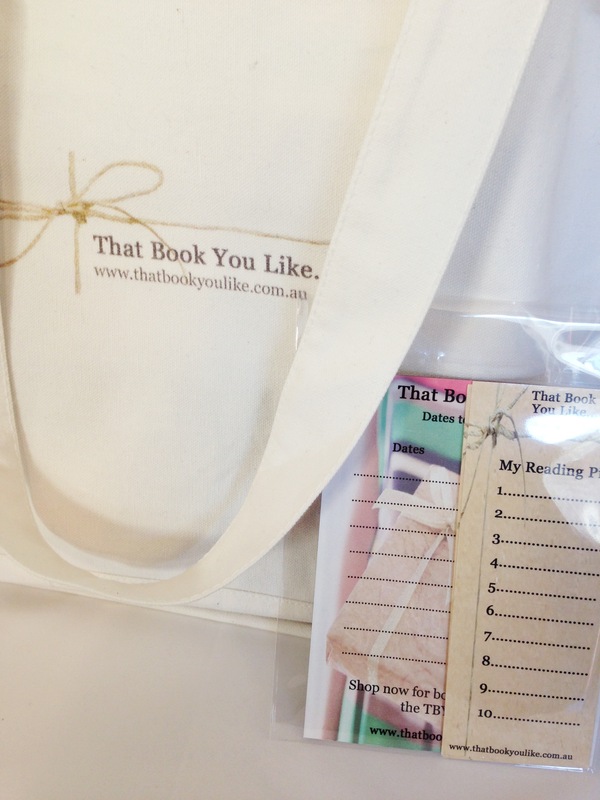 Buy a copy from the TBYL Store here. How do you help your kids form working friendships? Have you had to talk to them about bullying?